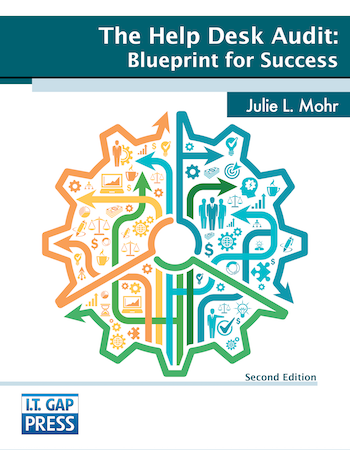 Customer satisfaction is pivotal to the success of service desks in every organization. How do you achieve exceptional customer service? 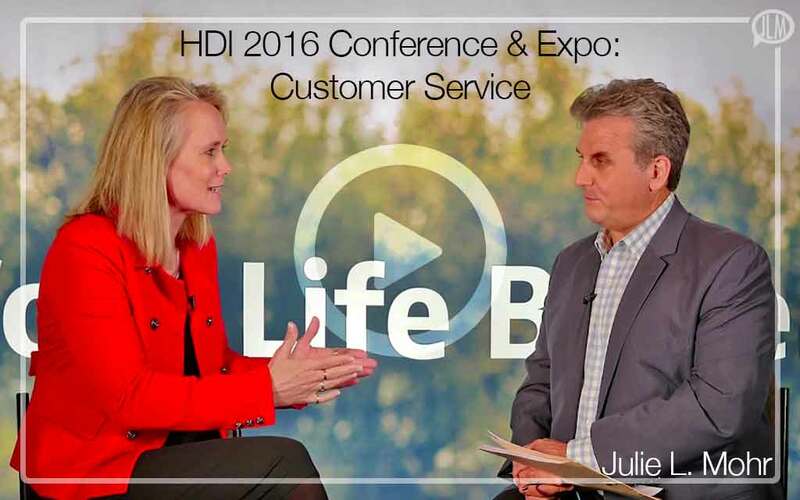 Hear from some of the speakers and influencers at HDI 2016 Conference & Expo. I had the honor of speaking with Inc. Radio at the recent HDI conference concerning customer service and IT service management. Some of the excerpts from that conversation are in this video including insights from other prominent experts in the customer service field including Mike Hanson, Stephen Mann, and Phil Verghis.